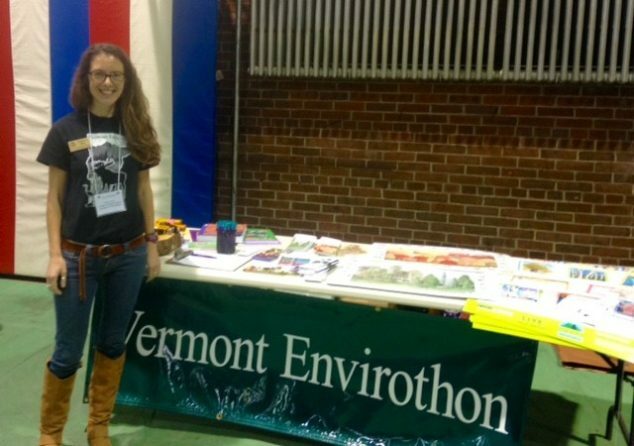 You are here: Home / Home Page / PLT and Vermont Envirothon at YES! 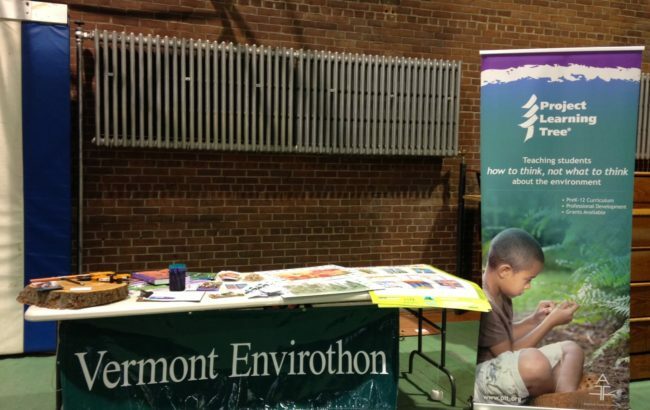 Vermont Project Learning Tree exhibited with Vermont Envirothon at the Youth Environmental Summit (YES!) at the Barre Auditorium on Wednesday November 2. Middle and high school students from all over Vermont attended this environmental summit, participating and presenting workshops on environmental action in their schools and communities. YES! is hosted by UVM Extension. Keep an eye out for this event next year.